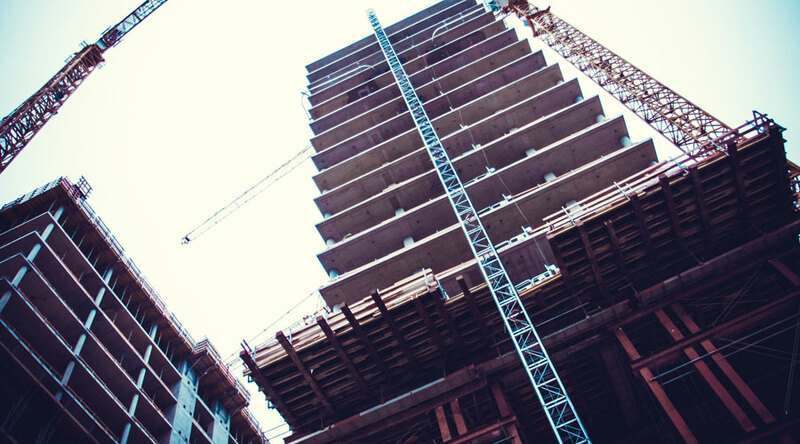 If you are concerned about growing because you don’t feel as though you can manage everything, project management software is the sort of technology that has enabled the largest construction companies to manage several multi-million dollar contracts at once. If you have never heard of Project Management software before, it allows you to manage your construction projects just using your cell phone or computer. It simplifies the construction process using cloud technology. So, imagine taking all of the complex elements that go into a project, and managing them in one simple easy to use Software. For every construction contract, you have an expected completion date. To meet that expected completion date you have a Schedule for every trade working on the project. You also have contracts, permits, receipts, drawings and change orders between the government, your client, and all of the trades. Traditionally all of these were managed using filing cabinets, calendars, manila folders, and an elaborate filing system. While this may be the preference for some, it can potentially cost time, inhibit streamlined communication, and delay projects. However, with Cloud-Based Project Management software, all of the documents associated with your project can be easily organized and accessed right from your mobile phone. During each project, the General Contractor will often create several logins for each client, construction manager, superintendent, trade, and tradesmen. As new contingencies arise, the GC can notify each part of the team, and the project itinerary can be adjusted ad hoc. As you can imagine, this streamlined flow of communication expedites completion time, reduces errors, and saves money. Forget all of that time you wasted organizing manila folders, calling the Construction Management office for clarification on a document, or driving to the job site to share a change order. Rather, all of this can be managed in the cloud, and anyone that is working on the project can review the documents anytime they need to. Construction companies have been using Project Management software due to the incredible value it provides on the job site. Not only for its ability to make document management easier, but also to expedite progress using Field Reports, Logs, and Project Calendars. Plan for Unusual Exposure. The project may have unique specifications that a certain trade is not expecting. Project Management software will help you plan ahead and make sure everyone stays on spec. Plan for Unique Processes. A client may want a particular trade to show up at a certain time during the project, or they may want an architect to change something ad hoc. A Project management software can help manage the schedule adjustment smoothly. Manage Materials information. You can oversee materials quantities on the fly and know how many materials you have left, or have used. Information Management. Trades may often be overwhelmed with the amount of information that they need to know throughout the course of the project. Project Management software, however, can help them stay organized and know what information is relevant, right now. Monitor. Stay up to date on several projects, using logs, Field Reports, and Images on one easy to use Platform. Where can you get Construction Project Management Software? 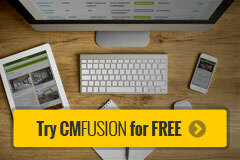 CMFusion is a Free Project Management software used by successful construction companies. The benefits and features above are all part of the software. Plus, it is simple and straightforward to setup one project that you’re entire team can access.